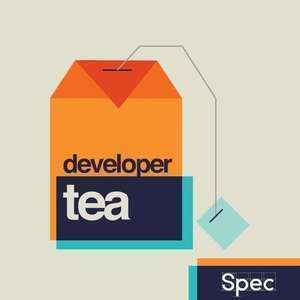 In today's episode, I had a chance to speak with Kim Bost, product designer at Dropbox! Editorial note - I said "Apple II" during the episode, but almost certainly meant the original Macintosh. Today's episode is sponsored by Hired.com! If you are looking for a job as a developer or a designer and don't know where to start, head over to Hired now! If you get a job through this special link, you'll receive a $2,000 bonus - that's twice the normal bonus provided by Hired. Thanks again to Hired for sponsoring the show! Please take a moment and subscribe and review the show! 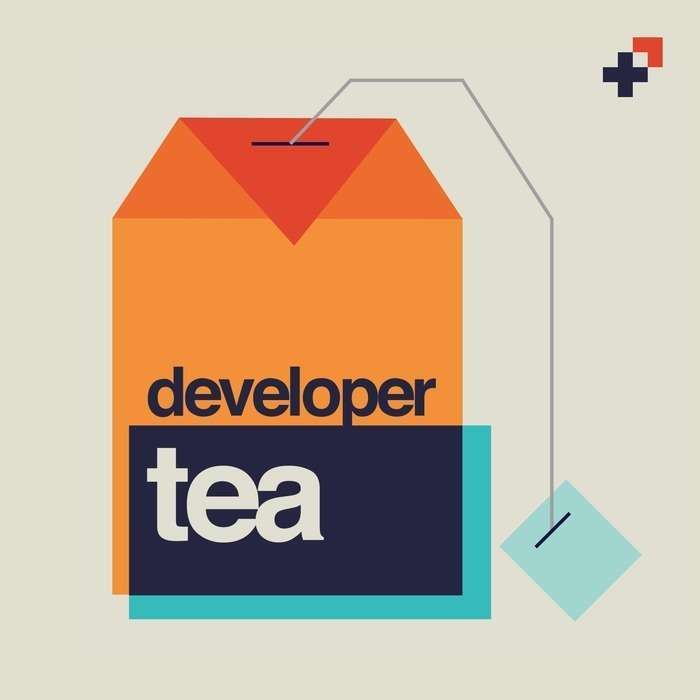 Click here to review Developer Tea in iTunes.